Fake weed in Wisconsin has been found to contain rat poison, leading to 54 confirmed cases of severe internal bleeding. Yet another reason not to smoke it. Dozens of cases in Wisconsin are being reported where users of fake weed are suffering from “severe internal bleeding” Newsweek reports. The reason for the severe bleeding? 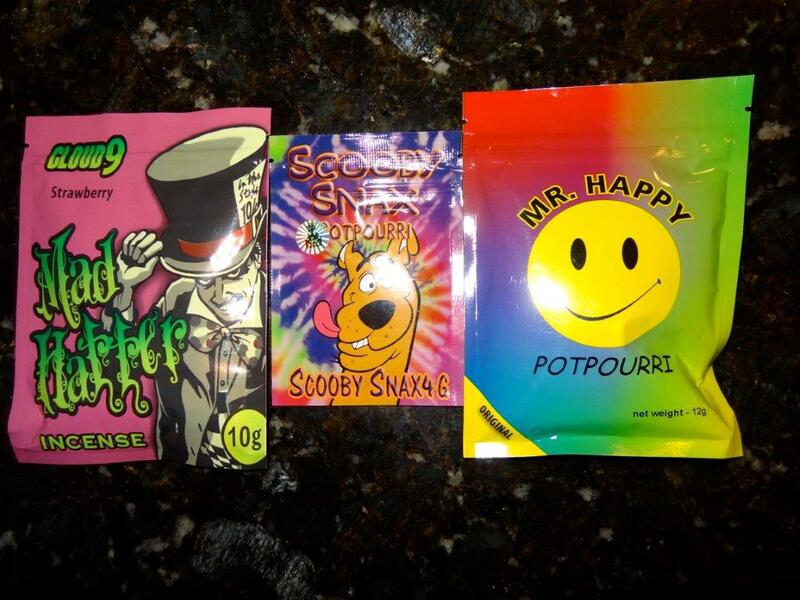 The fake weed was found to contain rat poison. Rat poison! That alone should be enough reason to never smoke that nasty garbage. So far 54 cases have been reported, according to a press release, released by the Wisconsin Department of Health. The first death was reported back at the beginning of August in Milwaukee county. It was then the the Wisconsin DHS strongly urged people to stop using fake weed. The stuff is actually illegal in the state of Wisconsin, yet it is still widely available both in stores and on the street. We keep seeing reports like this regarding fake weed, and yet people continue to use it. Some people use it because it supposedly does get you really high (it only ever gave me a headache and made me massively paranoid when I used it). I don’t understand why you would smoke something that has rat poison in it when the real thing is right there and it, perhaps most importantly, does not contain rat poison. One of the reasons people still smoke fake weed is because the real stuff is illegal where they live. The Wisconsin Department of Health (along with many other state health departments) has urged people to stop smoking it. The only thing that is going to stop people from smoking the fake stuff is if the real stuff is legal and widely available. So, yet another reason to legalize cannabis. Fake weed is gross, do you agree? Tell us in the comments!